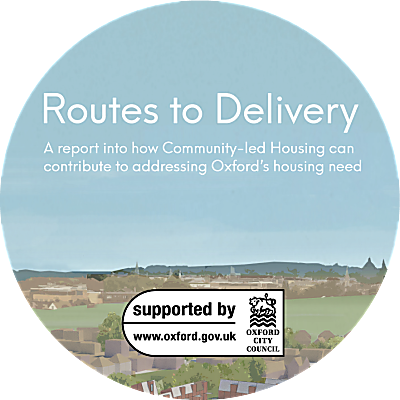 We’re a group of local people working to acquire and manage land for community use in Oxfordshire – creating affordable and sustainable space for housing, work, food production and leisure. We make affordable land a priority, not just in the short-term but forever. We acquire land and create legal binding conditions that ‘lock’ it into permanent community use. We were founded by local people wanting more of our land to meet the needs of the community. As well as housing, we also create space for work, food production and leisure. 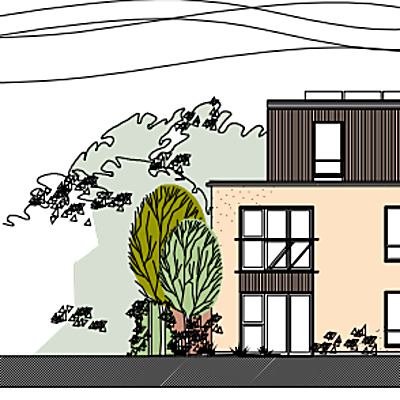 Developing eight affordable co-operative apartments for people in West Oxford. A bid to develop a former school into 26 zero-carbon community-led homes. An ambitious bid to buy land from Oxford University for a 260-home eco-village in Wolvercote. How do community land trusts work? 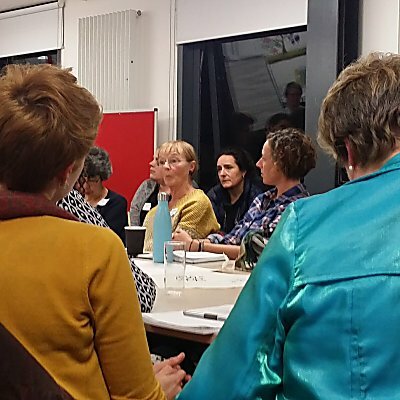 A CLT organisation is set up by a local group of people who get together to do something to ensure there are more affordable assets for that community. These could be for housing, workspace, food production or leisure. There are various legal mechanisms which can underpin this. OCLT is a Community Benefit Society under the Co-operative and Community Benefit Societies Act 2014. A Community Land Trust (a CLT) is an organisation set up to own and manage land by and for a local community. Through this organisation, the land is owned by the community in perpetuity and used for the explicit benefit of that community. It might be used for any purpose which benefits the community to which it is linked: housing, workspace, leisure or horticulture. There are various legal structures which can underpin a CLT but one key aspect of the idea is that the land cannot be sold off for private gain. Through this mechanism (called an asset lock), the CLT aims to ensure permanent and affordable access to the land for whichever purpose the community needs. Why do we need community land trusts? One of the biggest needs, especially in this time of post-recession, is to provide land for affordable housing. Increasing numbers of working people find it difficult or impossible to find a secure and affordable place to live. There is also a great shortage of social housing and many working families have no access to them. CLTs offer a way to provide permanently affordable land (it is permanently owned by the community so doesn’t keep going up in value) for housing and other local needs. Oxfordshire Community Land Trust is the trading name of OCLT Ltd, registered as an Industrial and Provident Society for the benefit of the community under the Industrial and Provident Societies Act 1965.